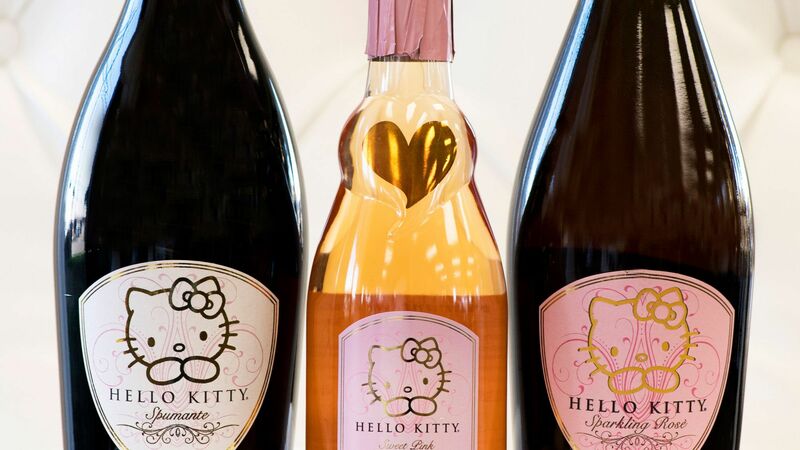 Drinking wine just got even more fun. 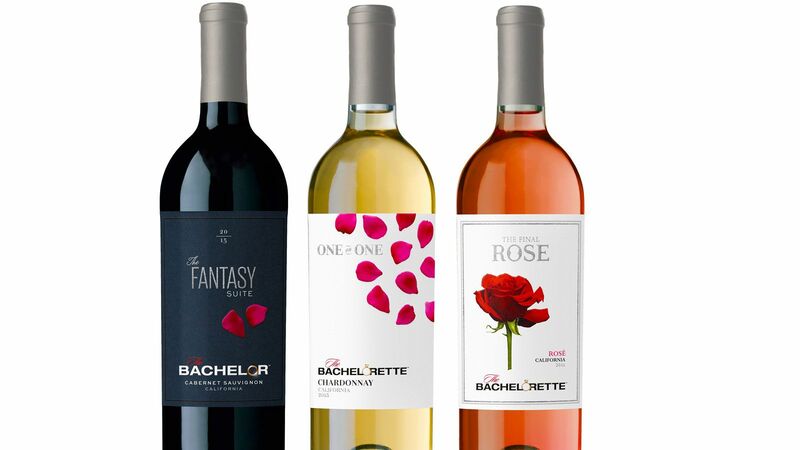 Not that drinking wine is tough in the first place, but wouldn’t you love it more if it were even easier to get sipping? Right now there are three steps in the process: Pop open the bottle, pour it in the glass, relax. Enter, Electric Rosé, which is here to make the drink of the summer even more accessible—no corkscrew or wine glass needed. Electric Rosé comes in a pouch—think a grown-up version of the Capri Sun from your childhood. 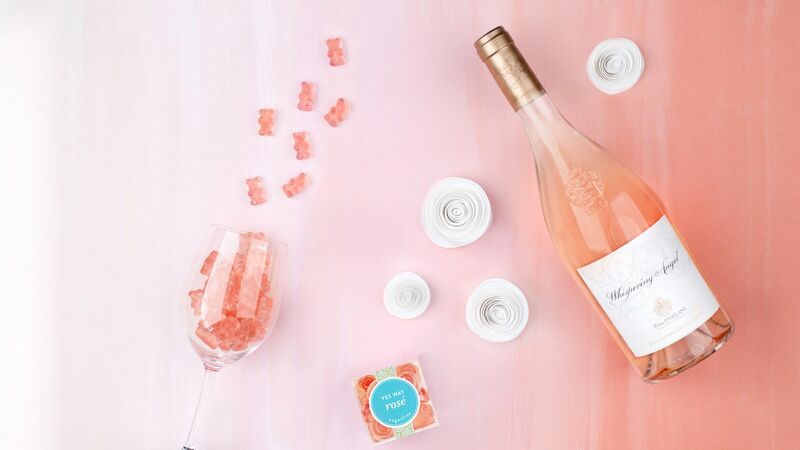 No need to remember to bring your corkscrew to parties, risk breaking your wine glasses, and if you’re at the beach—the natural habitat of rosé—you won’t have to worry about getting sand in your cup or spilling on your towel. But it’s not just an easy fix for the problems of summer drinking: Stock it at your parties year around, and save your wine glasses, your carpet, and your fancy clothes from accidental sloshing and spills. Such is the power of a straw. 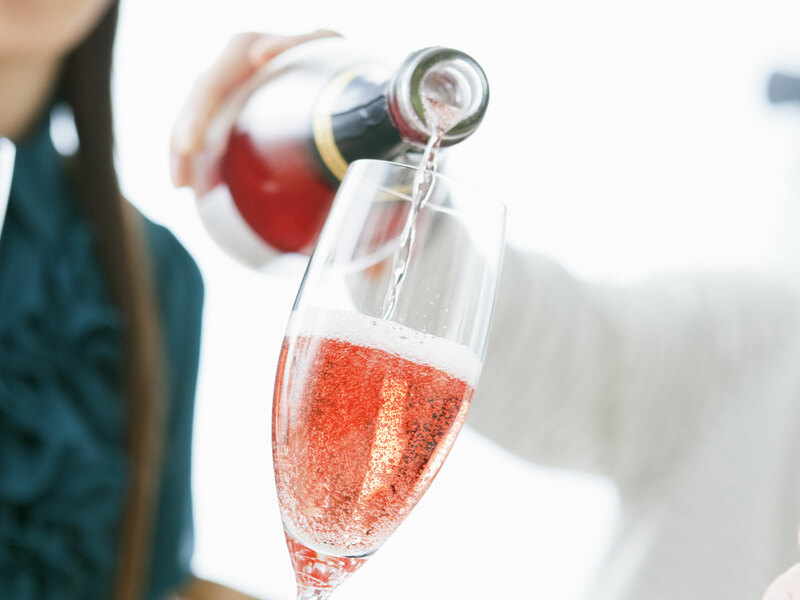 The pouched rosé comes in a six-pack, which equals about 1.5 bottles of wine. The company says that it packs flat, too, saving packaging and actually making it more environmentally friendly than a case of wine, which is certainly a bonus. The company also touts its socially-conscious side, too. Part of the proceeds from the sale of Electric Rosé goes to water2wines.org, an organization which provides clean, sustainable, water to people in need. 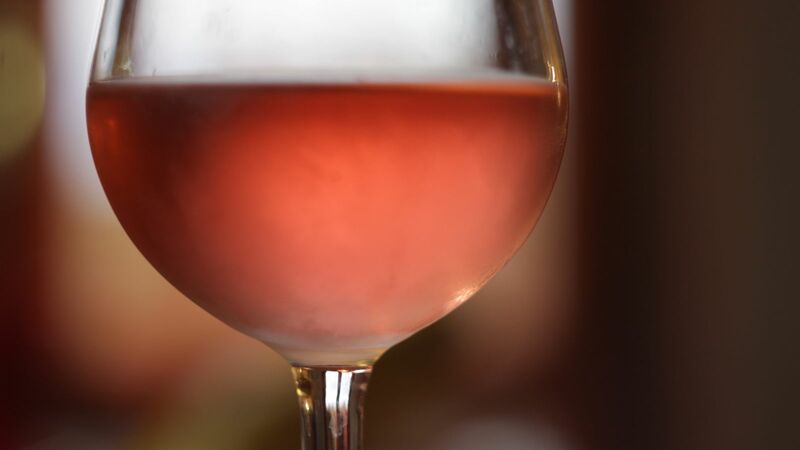 At the moment, Electric Rosé is only available in six states, including New Jersey and Maine, but the company promises that it is “growing daily,” so you may soon be able to find the pouched wine at your local liquor store.